Repatriated New Zealand-expat Ghost has freed up this remix project from his HQ in NZ. After working with the gamut of UK rappers whilst based over here, Ghost has adopted a more experimental (cringe) direction and is making great music that borrows from and encompasses many styles. 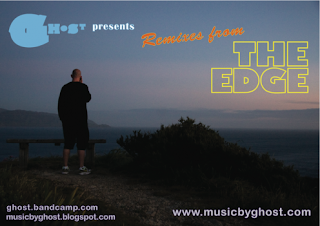 Go to his newly launched website and download Remixes From The Edge for nothing more than a few clicks. Nice way to start the week, no?